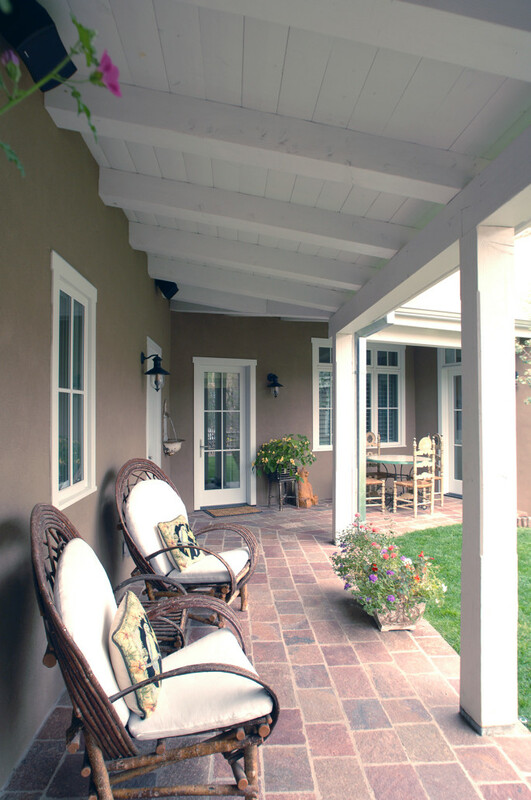 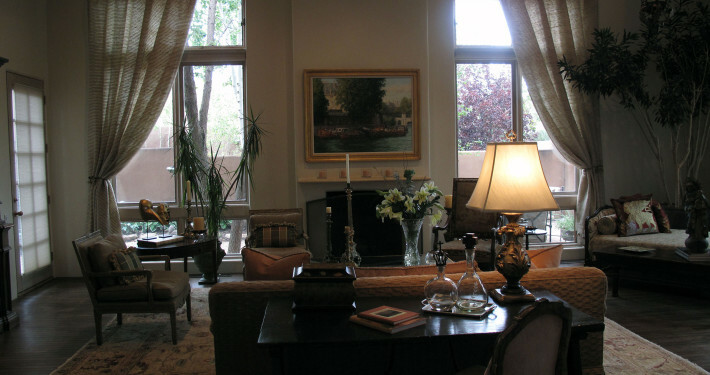 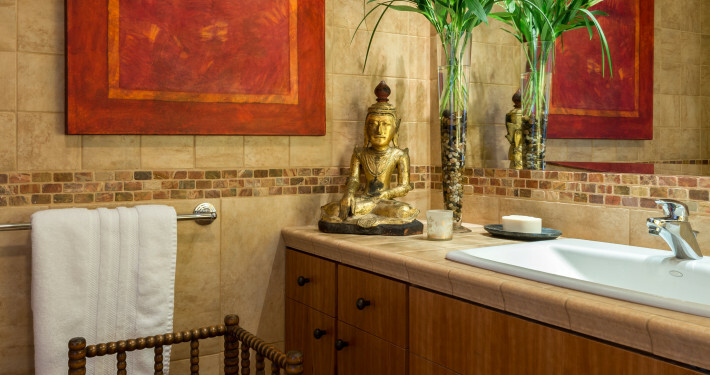 Santa Fe Charm Design & Style brings together a combination of New Mexico Territorial style, rich stucco with white trim, porphyry pavers and beautiful gardens planted with native plants are the backdrop for the cottage feel of this Santa Fe Charm look. 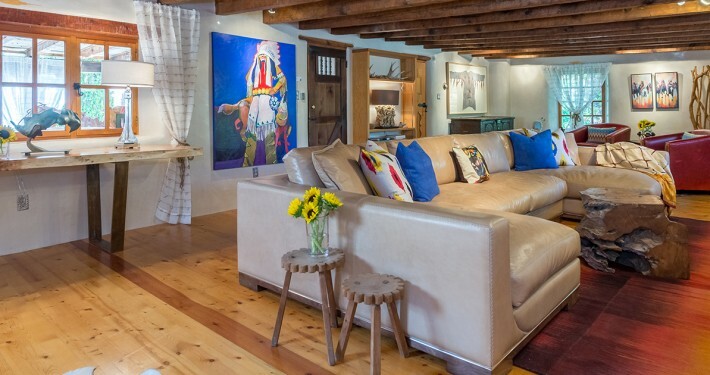 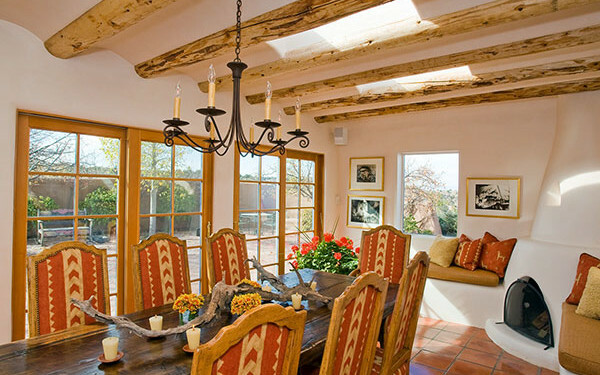 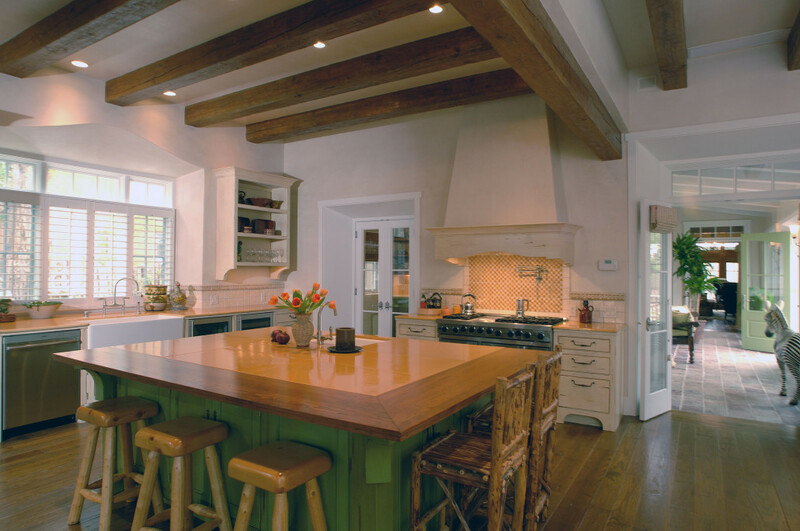 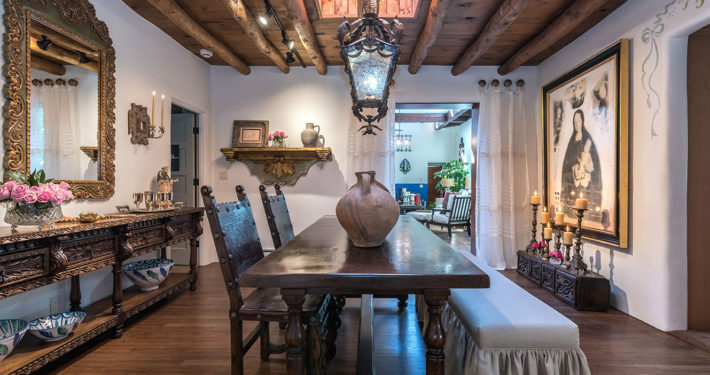 The subtle sophisticated look of this charming Eastside Santa Fe residence evolved from combining traditional architectural details of New Mexico Territorial design with elegant style. 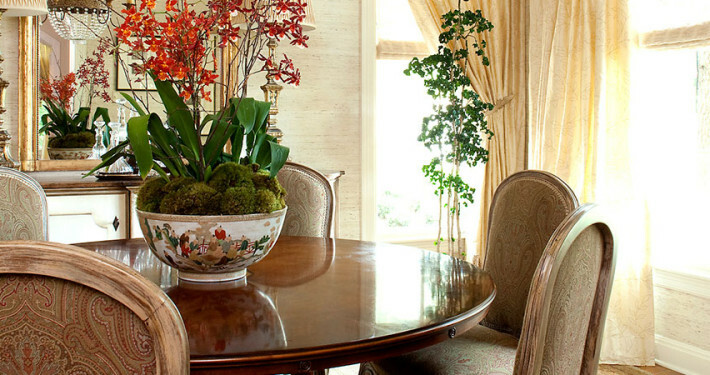 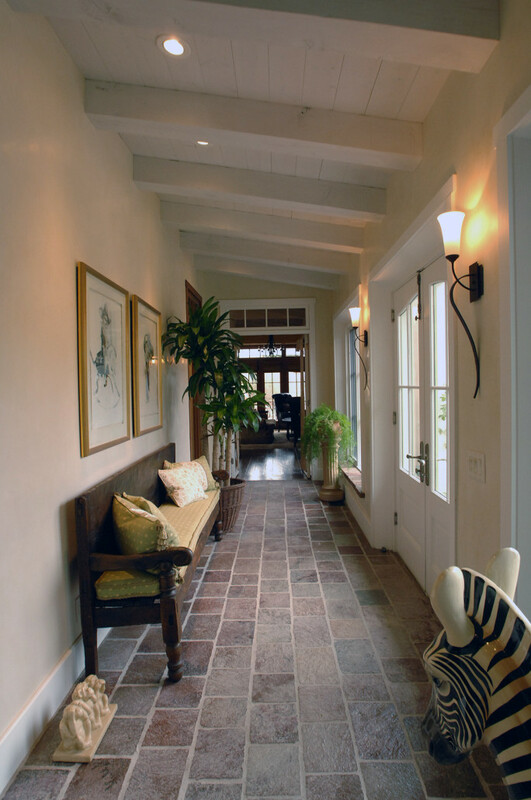 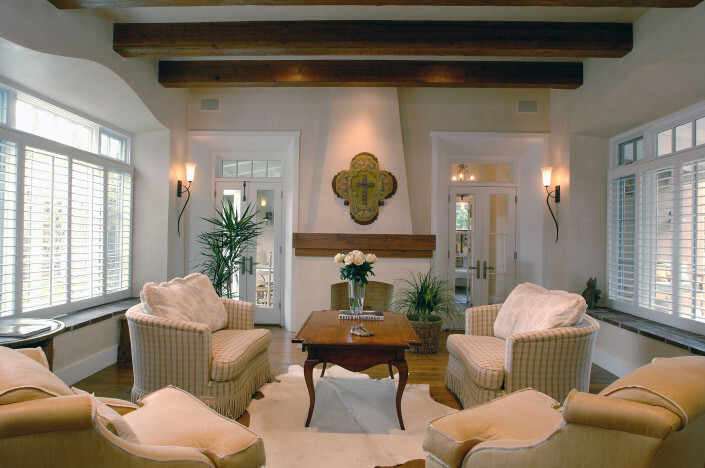 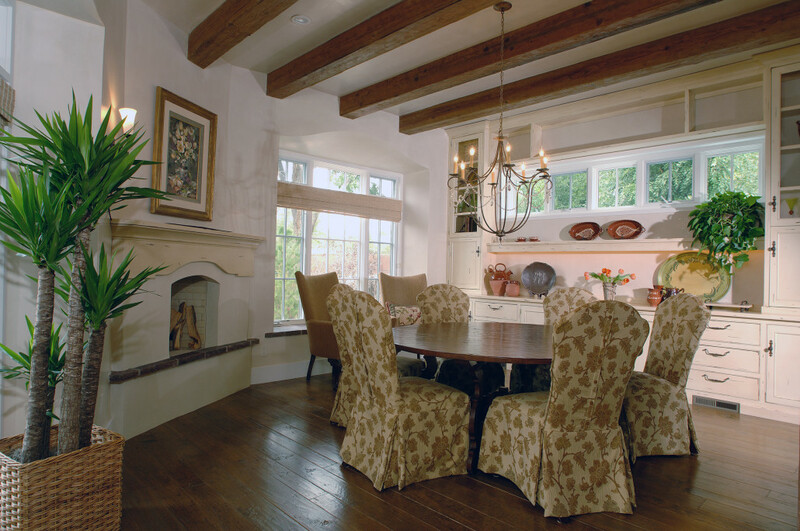 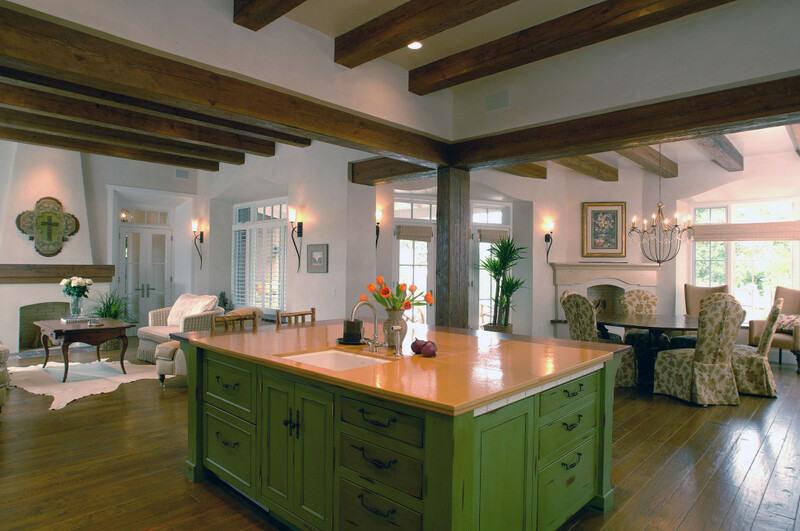 Rich earthy stucco, wooden beams and elements of stone and tile juxtaposed with the clean lines of Territorial style, created a perfect canvas for a neutral color palette and classic furnishings and accents.